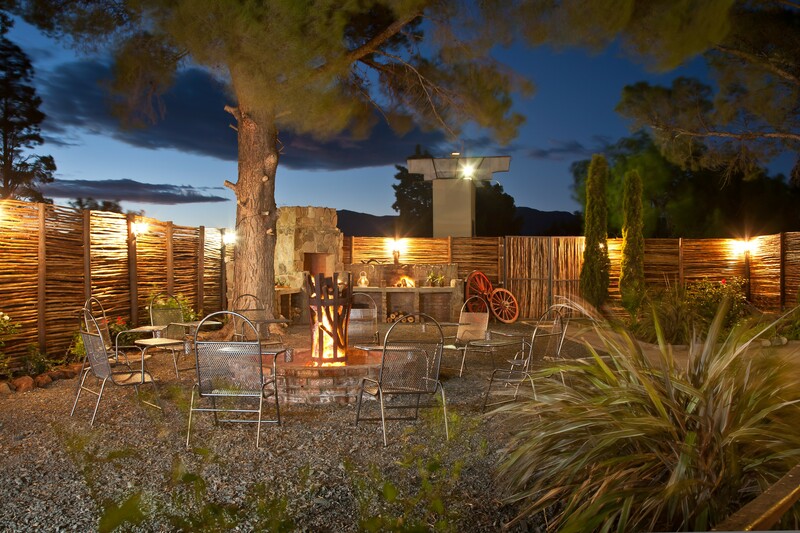 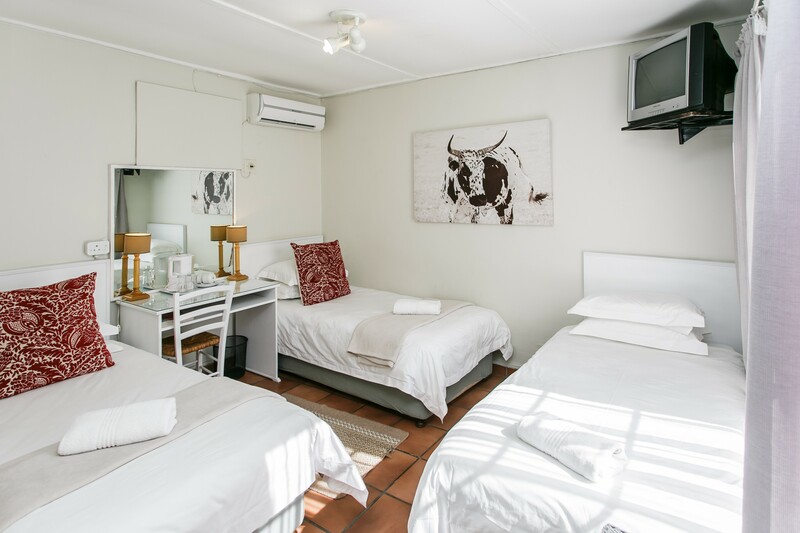 The very popular and well known Wagon Wheel Country Lodge conveniently located just off the N1. The newly revamped rooms offer you the best value for money at very affordable rates. 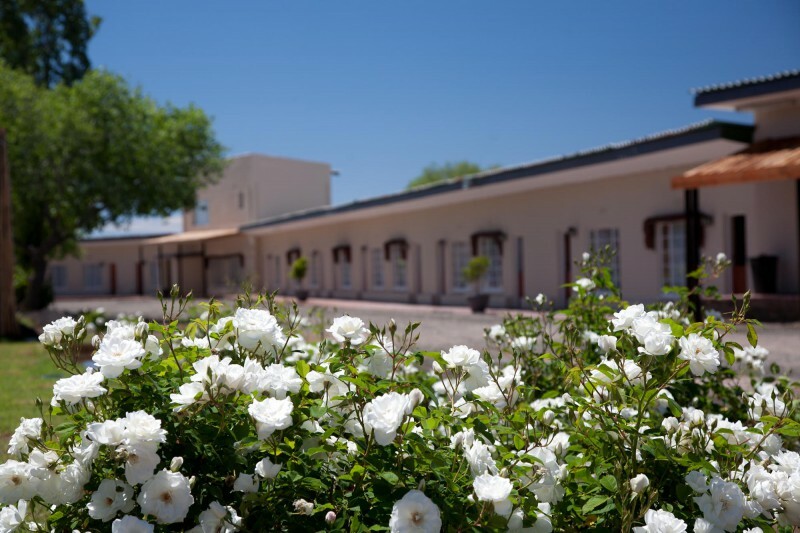 Cool off in our new swimming pool after a days traveling before enjoying a refreshment in our new boma while watching the Karoo sun set. 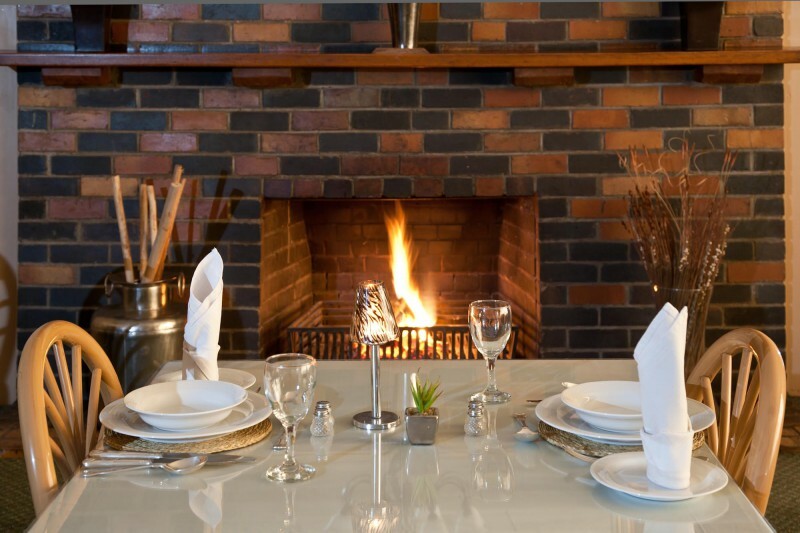 There is also the option of unwinding in the Ladies Bar and then enjoying a homemade Karoo dinner in our dining room. 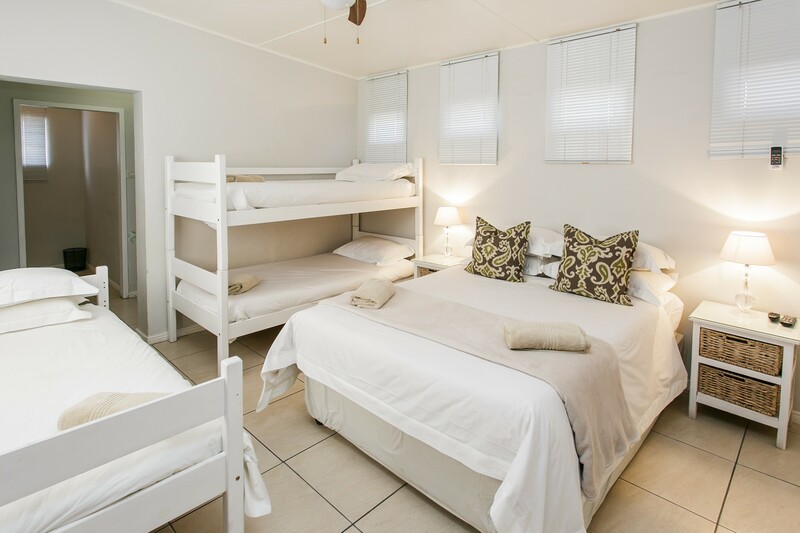 Perfect overnight accommodation on the N1 main route between Cape Town and Johannesburg. 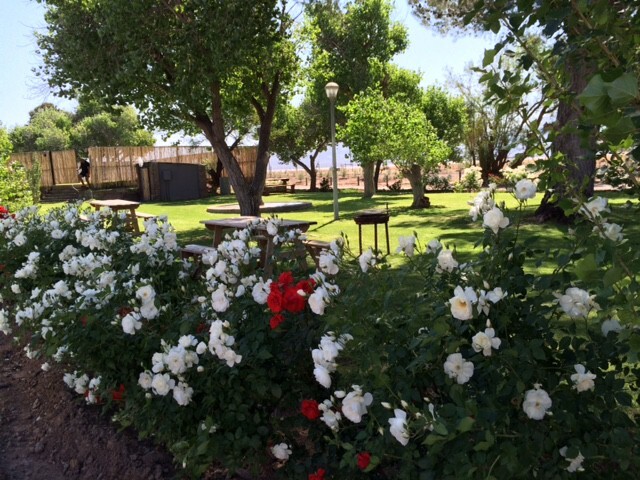 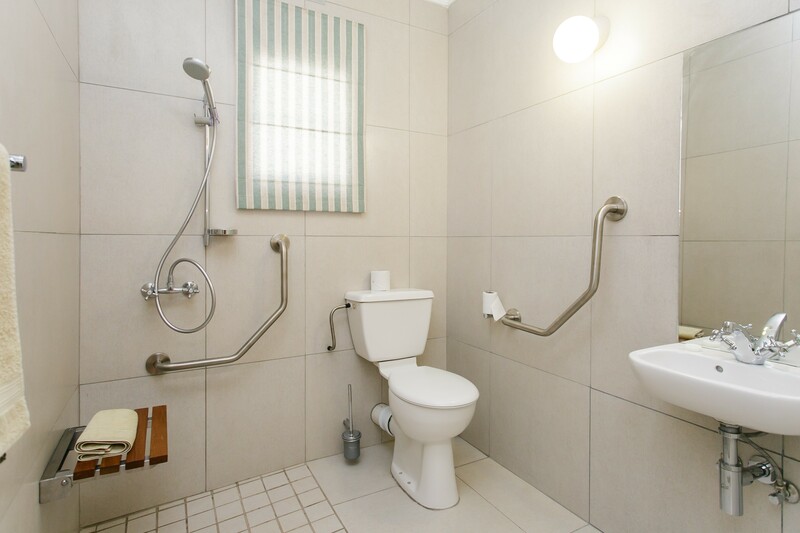 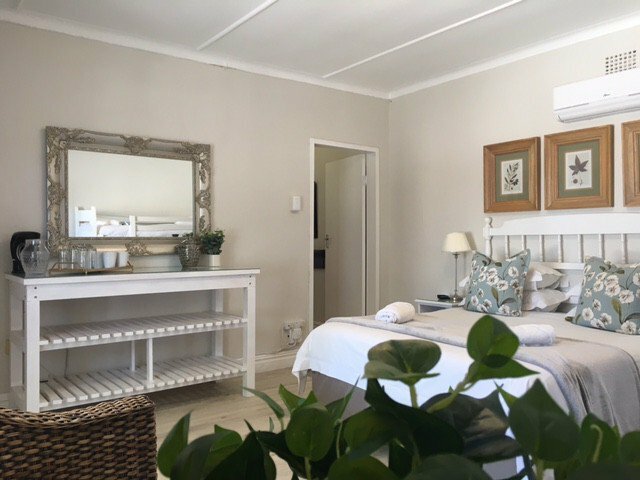 We have 3 self-catering rooms. 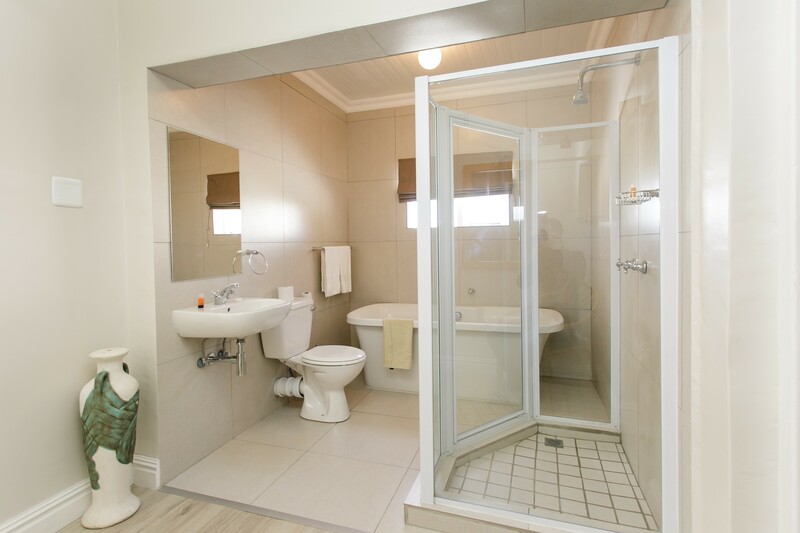 (2 x 5 bedded and 1 x 8 bedded units). 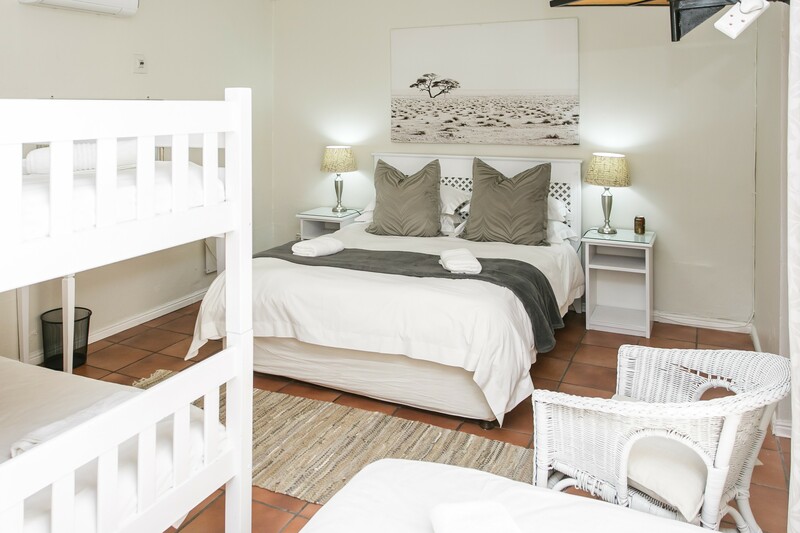 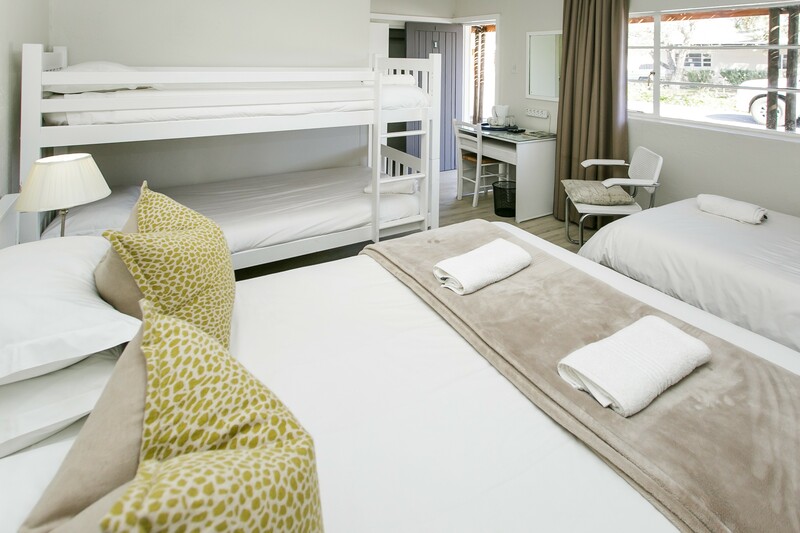 Each unit has its own en-suite bathroom and kitchen, crisp white percale bedding. 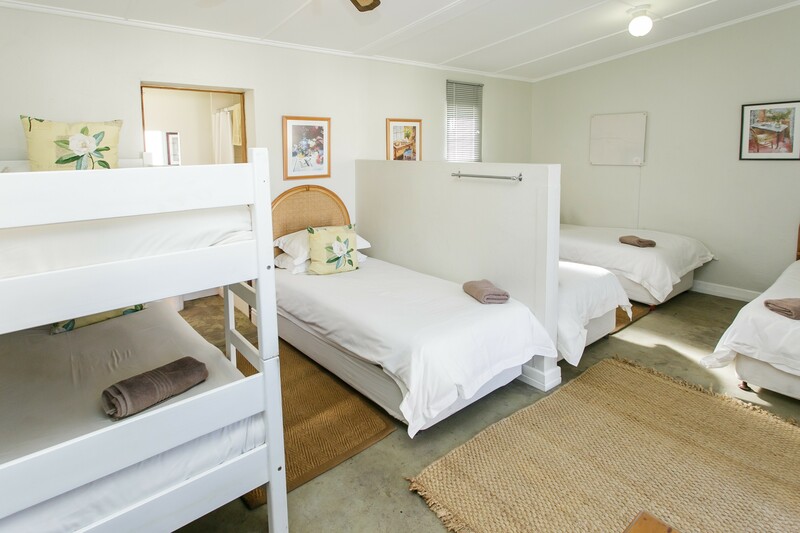 The Wagon Wheel Country Lodge offers breakfast and dinner (traditional meals and a la carte) every day of the week. 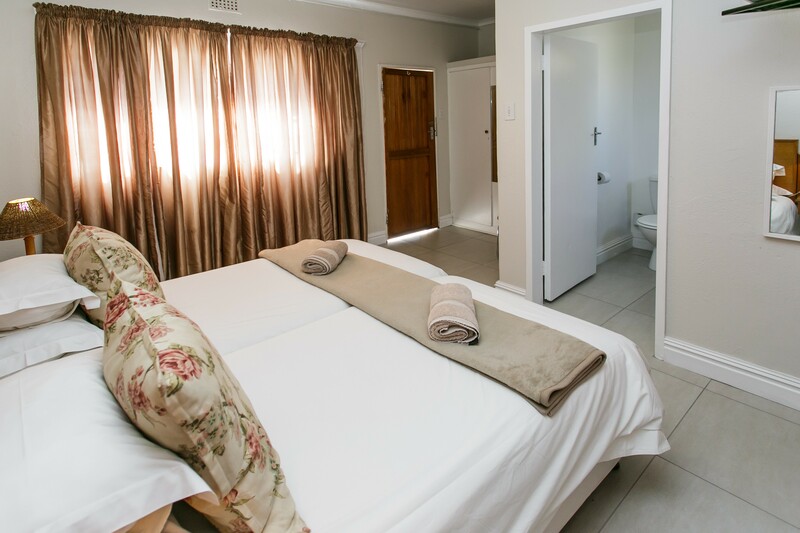 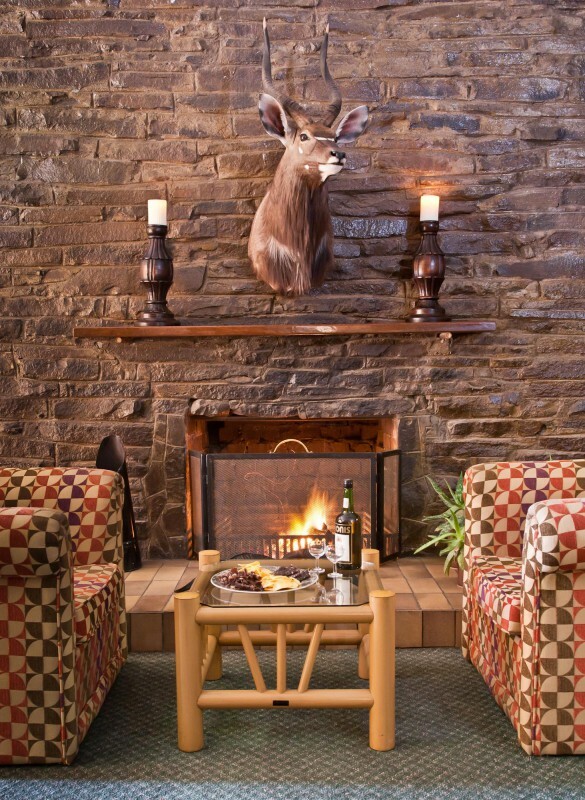 We accommodate overnight travelers, business executives, families, backpackers as well as tour and conference groups. 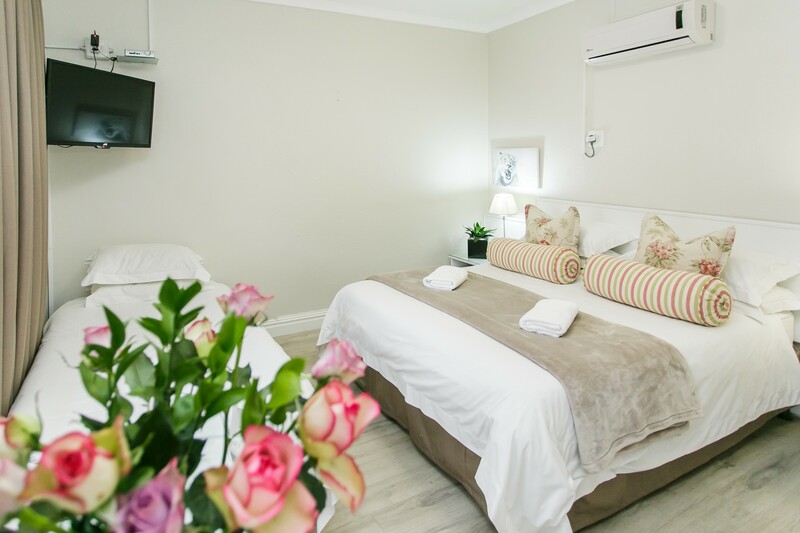 Our aim is to offer our guests the best value for money with crisp clean percale bedding and a comfortable bed. 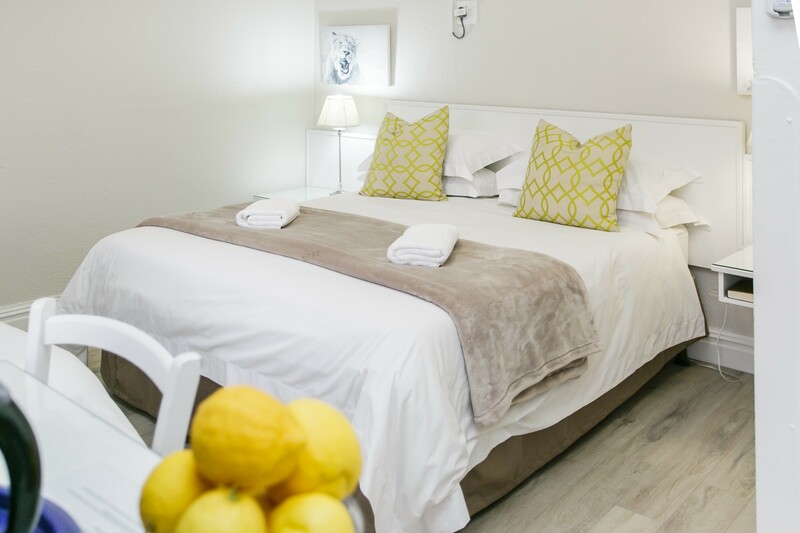 Our motto is "luxury for less". 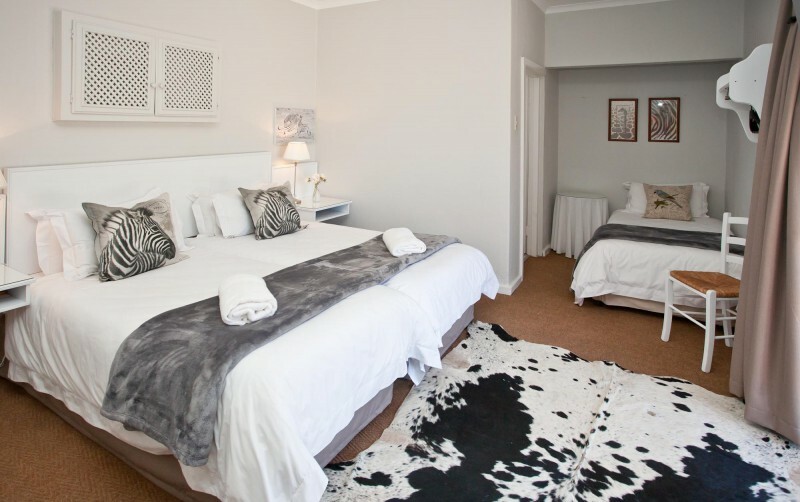 3 star graded in December 2014 by the South African Tourism Grading Council.